← Obama Newly Embracing Abortion Restrictions? 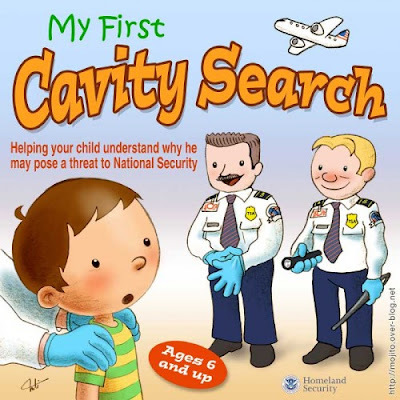 Flying With a Young Child This Summer? Here’s a Book To Buy. 0 Responses to Flying With a Young Child This Summer? Here’s a Book To Buy.